I came across this gem while surfing Netflix last summer. I think that perhaps Netflix recommended it to me? (If so, I love you Netflix). At the time there were four seasons on there, and I marathon’d them like a PRO. That’s how I roll when it comes to shows. Yes, I think I will sit here for four hours and watch episodes of this show back to back. When I finished those, I think I was a little burnt out and didn’t seek out any recent episodes on the web. HOWEVER, recently it popped back up on Netflix with that beautiful banner: NEW EPISODES. I lost my mind and watched them all. In like, two days or something. That wasn’t enough for me. Marathonning one season is nothing. So, I took to the internet for season six :D. And I am watching it now. SO, for all of you out there who don’t know what DDD is, let me enlighten you. 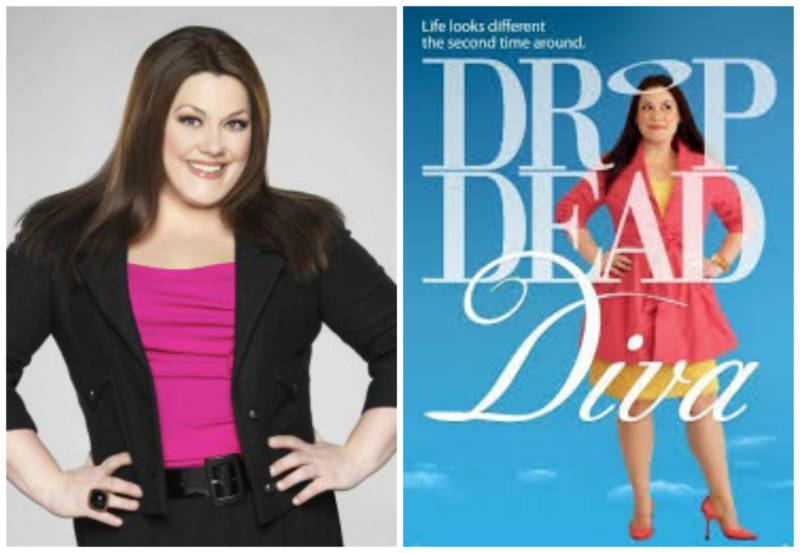 DROP DEAD DIVA is the story of Deb. And, well, Jane. The pilot starts off with up-and-coming model Deb as she struts her stuff getting ready for a shoot (or something, I forget). She’s prancing around the apartment she shares with her financé, Grayson. When she’s on her way to…whatever it is, she crashes her car into a grapefruit truck. And dies. She thinks she’s going to go to heaven… But she doesn’t. She gets stuck in some sort of office area with someone telling her while she hasn’t done anything strictly bad, she hasn’t done anything particularly good either. So, she’s not going to go to heaven… or the other place! She manages to hit the “return” button and get herself sent back to earth. But she’s not exactly Deb any more. Her soul got put into someone else’s body. 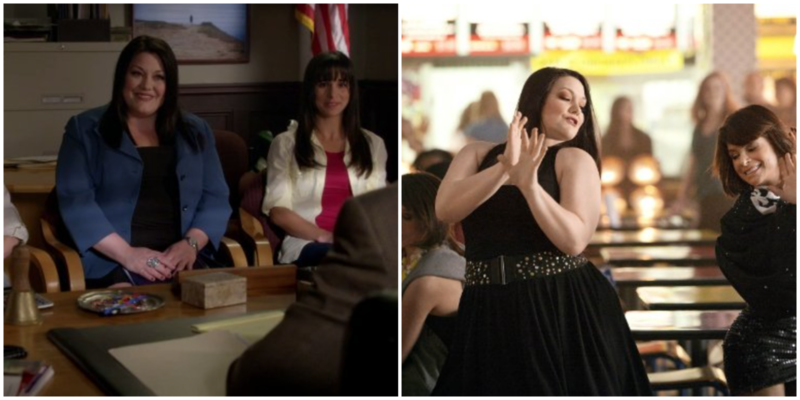 And now Deb is Jane! But… still Deb. 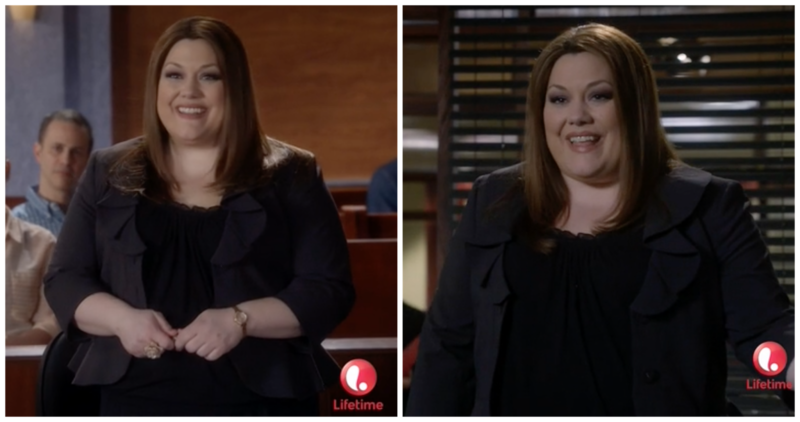 Jane is an intelligent, plus size, high powered lawyer with more focus on her work than on appearances or social life. 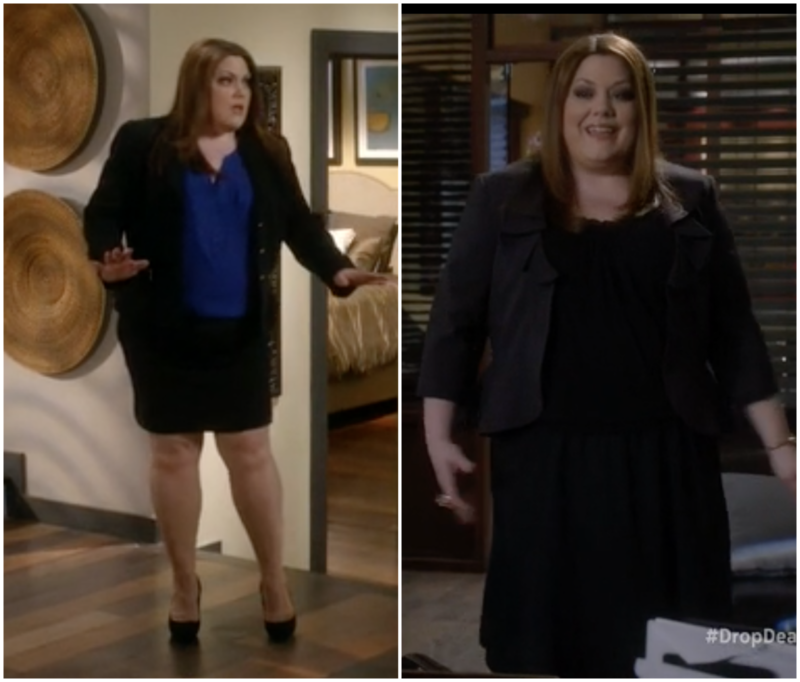 Now Deb has her body, her smarts, and her life. This is all so weird! Deb is used to being stereotypically beautiful—and now she is in serious need of a hair cut and some new makeup. She gives “Jane” a makeover. The question is, can she keep this life up and become the best of both girls? It might sound a little hokey, but it’s SO MUCH FUN. Jane (Deb/Jane is now going to be referred to only as JANE) is still in love with her fiancé Grayson, but he thinks she’s dead. Even if he knew the truth, could her love her in this body? Can she keep everyone believing she’s the real Jane? 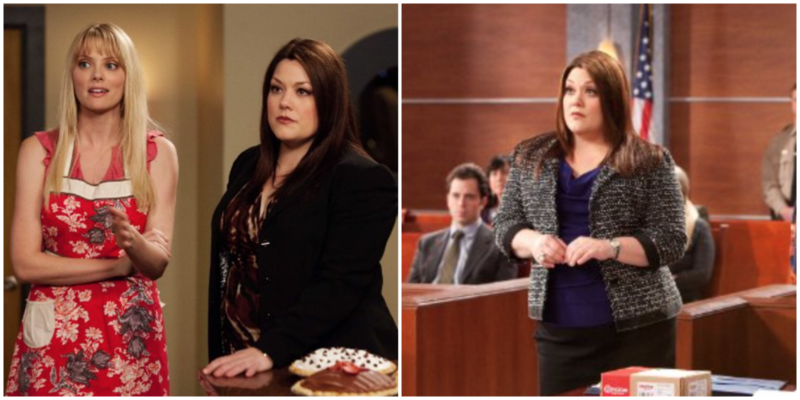 Can she be a lawyer? She manages to convince her best friend Stacey of her situation before her guardian angel Fred comes in and explains the rules to her. She will have to love Grayson from afar, because even if she wanted to, she’s not allowed to tell him! Not only that, but she has to figure out how to be a lawyer! I LOVE that the star is a gorgeous woman—but not stick thin. I LOVE that’s she’s both super smart and fashion-savvy. (And having eye-candy like Grayson on the show doesn’t hurt either). It’s a little formulaic, and can get a little cheesy sometimes, but Jane is such a fun character. I love love love her and her shenanigans. I do have a couple of gripes, though. I don’t remember about the earlier seasons, but in season five, I DID NOT like the makeup artist’s work. EVERYONE’S face was darker than their neck! And pretty orange-y! NOT COOL. It was super distracting. 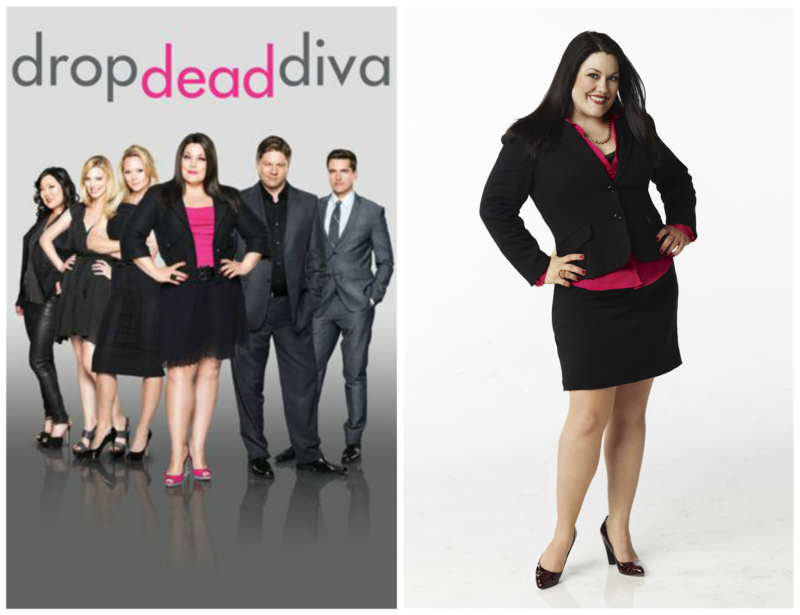 Also, in all the ads for the show, Jane is SO photoshopped! You cannot even TELL that she is plus sized! What the heck is the point of that? When you watch the show you immediately see she is not as small as she is in the pictures. And why would you want to make her look that way? It’s a major merit of the show to have a normal looking lead!!!!!!! Gah!!!!!! Previous Previous post: Bout of Books 13 Read-a-thon: That’s a Wrap! Next Next post: Going to NYC for BEA!